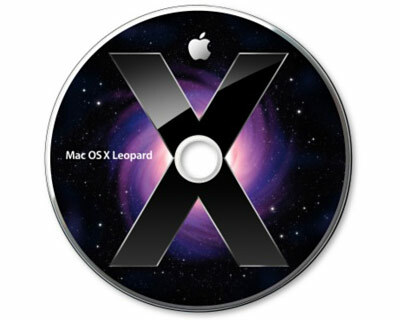 Two DVD set of Mac OS X Leopard 10.5.2 instal disks for the early 2008 models of Aluminium Intel iMac. 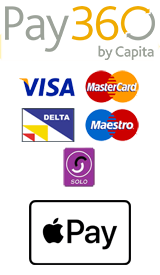 Comes complete with disk wallet and documentation. This is the disk set that came with these iMacs and not a generic retail installer. As such, these disks may not permit installation on other models of Mac.